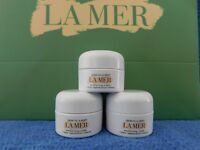 Manuka Secrets Lip Lustre Moisturizing Cream with UMF 18 Manuka Honey and Apri..
Give your skin the gentle pampering that it deserves, with the La Mer Moisturizing Cream. This skin cream's Miracle Broth is suspended within its special formula. 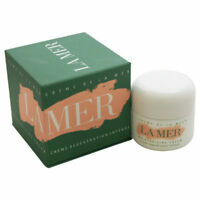 For best results, warm a small amount of the La Mer cream between your fingertips to release its key ingredients. It has instant soothing effects. 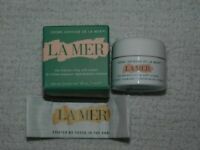 Apply the La Mer moisturizing Cream on clean and dry skin. 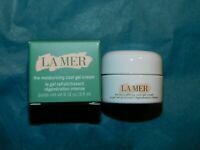 You can use it over your face, neck and under the eyes.